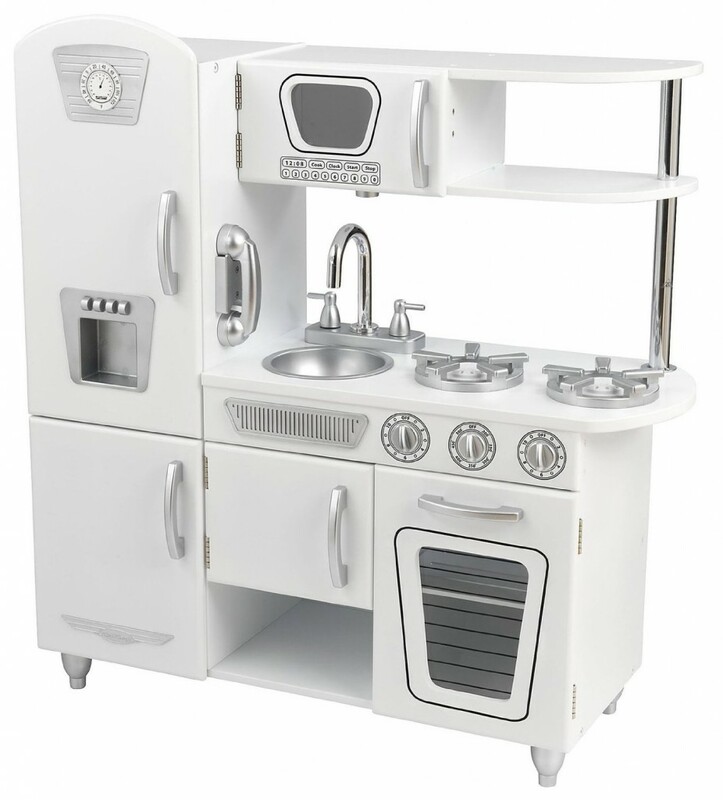 Home » KidKraft Vintage Kitchen $109 at Amazon – 55% off. The KidKraft Vintage Kitchen is $109 at Amazon which is 55% off. This looks like it would make someone very happy Christmas morning.